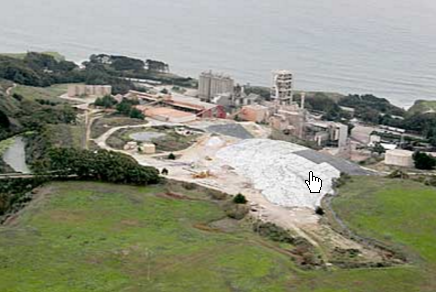 VMT & ORCEM want you to believe that their “GREEN Cement Mill” will revitalize Vallejo. But saying cement production is “green” is like saying arsenic is green. The economic value will go to a corporation and CEOs, not to Vallejoans. In the end, the costs of VMT/Orcem are far greater than the benefits, and the costs will be borne by Vallejoans; the benefits enjoyed by a few out-of-towners. We should not suffer their pollution and risk health damage here to enrich a company based in Europe. Here are two examples of “Cement Towns USA.” You will see the reality of life for an average person in a cement town. The company’s production, transportation of slag dust and their finished product generate more than 77,000 diesel truck trips and emitting 100 tons of pollutants each year—it’s a dirty business. Watch people from Camden telling you their stories. Orcem tells you that the Davenport cement plant is different from theirs and should not be compared with it. On the surface, that is right because Davenport cement plant included quarry operation and Orcem’s plant will not. However, both plants will grind slag to fine power and add them to portland cement. What Orcem fails to tell you is that the eventual shutdown of the plant was due to toxic chromium-6 found in their slag. Since slag is an industrial waste product, different batches will have different content. Some of them may be toxic. Too often, when industrial contamination strikes a community, many lives have been lost before the cause is identified and the polluter is forced to stop. Clinker, which Orcem also will grind, can also be contaminated with toxins. 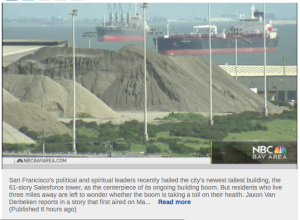 The St. Lawrence Cement Company in Camden, New Jersey is doing the same thing that ORCEM proposes to do in Vallejo. It would ship in blast furnace slag and grind it into a very fine powder for use as a cement additive. 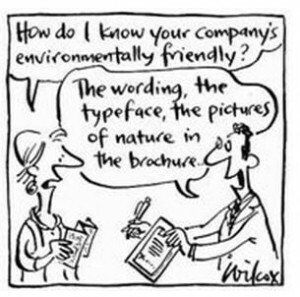 However, it never called itself a GREEN business or Green Cement. The cement company’s operations generate more than 77,000 diesel truck trips and emit 100 tons of pollutants per year. Cement-grinding operations are highly mechanized and produce only 15 jobs, which is typical of the heavy industry that proliferates in Waterfront South. Trash hauling, “recycling,” trucking and waste disposal are not labor intensive, and the pollution and blight that accompany these industries discourage more desirable businesses from locating nearby. Camden was promised jobs. Instead they got a town killed by pollution, cancer and crime. Don’t let that happen to Vallejo.